Do you think you can build a car powered only by air? 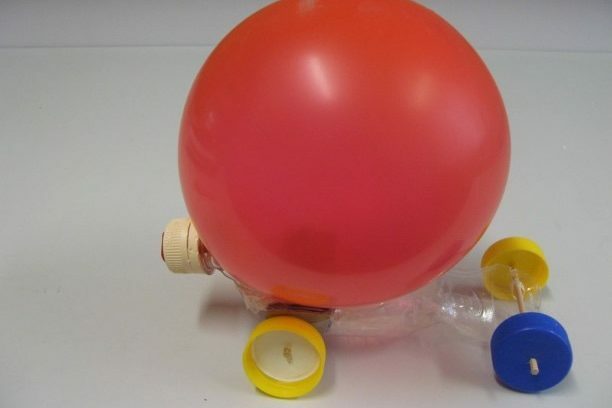 Join the librarians to explore ‘Reaction Forces’ and make and race your very own balloon car. Come along Tuesday 9th from 3:30pm-4:30pm.